Fifty-nine members answered the call! All but 7 qualified for office by securing the necessary ten signatures from members in good standing. A forum for members was held to view the Executive Officer candidates speeches which were videoed and to ask questions. The opportunity to video a speech at BTU was offered to Executive Board candidates and all candidates had the opportunity to submit a candidate statement. At the left are links to candidate videos and statements for the candidates who will be on the ballot for Executive Officer positions and Executive Board positions. Below those are links to offices where candidates were unopposed and therefore elected by acclamation. When and How Do We Vote? 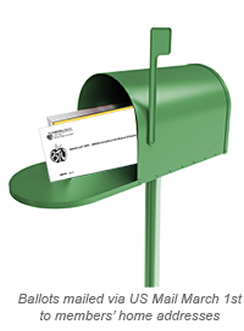 Ballots will be mailed on March 1, 2019 to the home addresses of those members who are eligible to vote (dues paying members in good standing as of Dec 7, 2018) and are due at the P.O. 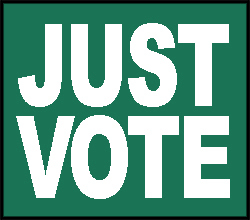 Box listed on the ballot materials no later than 12:00 noon on March 21, 2019. Please follow the Ballot instructions included with your ballot to assure you vote will be valid. Beginning at 5:00 PM on March 21, 2019, ballots will be counted at the BTU by an outside company. Winners will be announced at the conclusion.